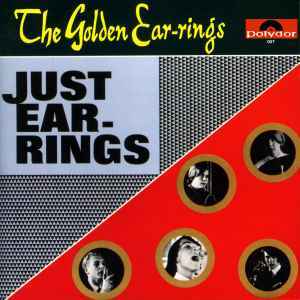 On the label the artist appears without dash: ''The Golden Earrings''. except Please Go and Lonely Everyday recorded at Phonogram Studios Hilversum on 08 / 08 / 65. Album presentation KRO Netherlands TV programm "Hoofdstuk" - 08. Nov 1965. Made in Germany - Deutsche Grammophon Gesellschaft mbH.